This is just to let everyone know, we have currently disabled new member registrations. We will be allowing new memberships again soon, however for the time being, due to time restrictions, we have disabled this feature. This will not effect current members, the board will still function as normal. 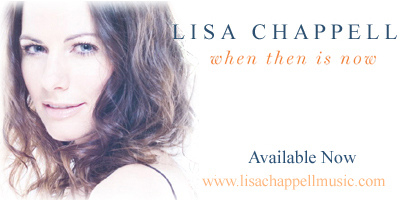 Have you checked out the updates on http://www.lisachappell.net lately?